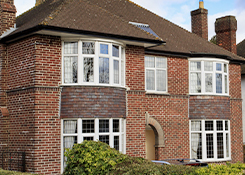 For increased sound insulation and decreased heat loss in your home, look no further than our double-glazed windows. At City Windows Newport Ltd, in Newport, Gwent, our highly skilled window fitters are on hand to install windows of all shapes and sizes. Flexible in accommodating to your needs, we’re able to tailor our services to meet an assortment of different requests. Backed by wealth of experience within the industry, our dedicated, hardworking experts have been fabricating windows for more than 20 years. Over this time, we have built up an unmatched reputation, often meaning that we get a lot of repeat business. Striving to provide the best possible service, we work tirelessly to ensure you’re happy with the final result. For a free quote, simply get in touch with our friendly window fitters. 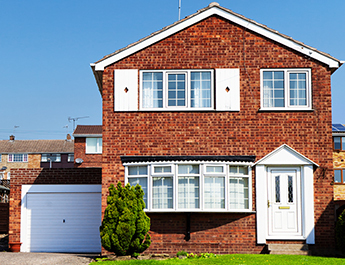 We’re on hand to come out to your property and measure up the job at hand.